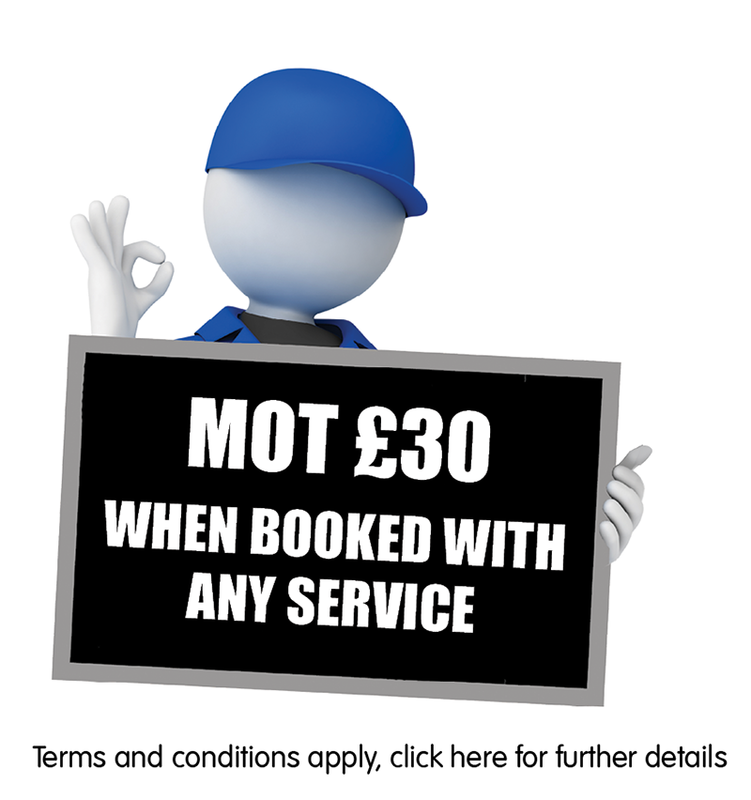 Need new brake pads, an exhaust, wheel bearing or clutch? General car repairs can range from replacing your brakes, suspension springs, timing belt (cambelt) or brake pipes. 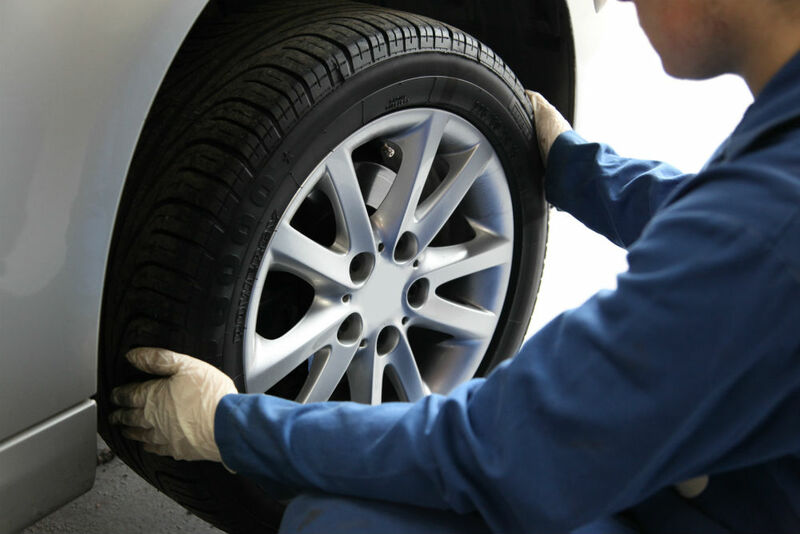 It is important to have any car repairs rectified as soon as possible as delaying repairs can cause further damage and could result in your vehicle being unsafe or illegal to drive. All our vehicle repairs come with a Parts & Labour warranty of 12 months or 12,000 miles* (whichever comes sooner) – so you can be rest assured that your car is in safe hands.